I wanted to stream a webcam connected to my headless Raspberry Pi (also running OctoPrint) to Twitch. The problem: The encoding in h264 is a ressource hog. But thankfully somebody reverse engineered the hardware acceleration and made it open source.  You can stream directly to Twitch using ffmpeg. But you habe to compile it with the ONX encoder. Hardware used is a Raspberry Pi 3 running a headless Raspbian and a Logitech C270 webcam. The webcam only has 8-10 FPS at 1920x960 pixels. But that’s enough for me at the moment. If your output matches roughly the one above everythign should be okay. Now you can stream with this binary. Be sure to use the compiled binary and replace yourlivekey with your Twitch key. ./ffmpeg -f video4linux2 -s 1280x960 -framerate 24 -i /dev/video0 -c:v h264_omx -threads 0 -an -f flv "rtmp://live.twitch.tv/app/yourlivekey"
The load should be pretty low with the hardware encoder. I’ve roughly 10% load on this machine now. Without the compiled binary (so using the packaged one) my load is really high. Hint: Audio streaming is disabled with the “-ar” flag.